CD with 4 page info bookled. 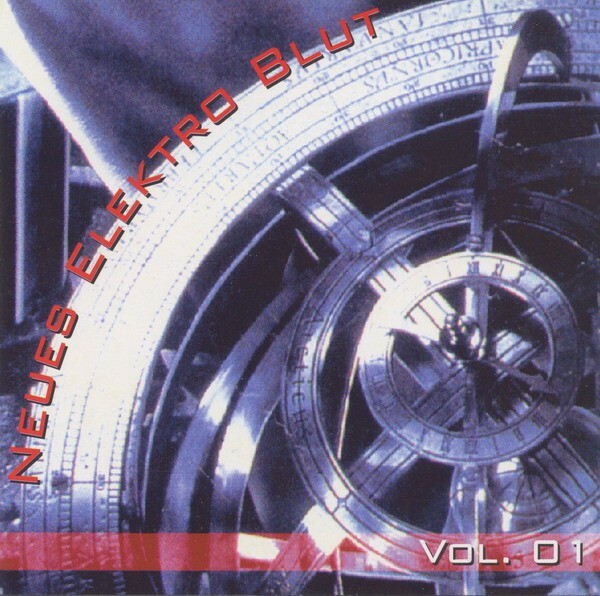 Customer evaluation for "V/A Sampler - Neues Elektro Blut Vol. 01 CD (1996)"